SERVPRO Takes Community Involvement Seriously! Brett Hicks from our office helps SERVPRO build a better tomorrow through serving with these groups. 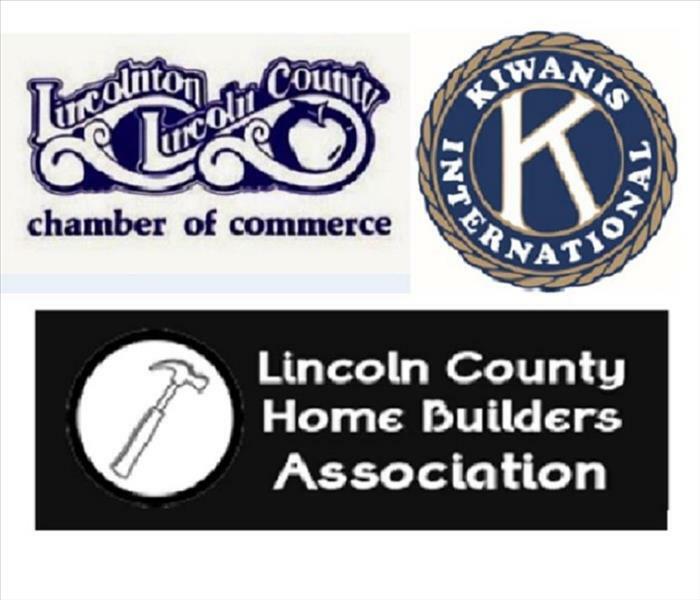 Ambassador, Chairperson - Lincoln County Chamber Board Member - Kiwanis Club of Lincoln County Board Member - Lincoln County Home Builders Assoc. Grin Kids was designed to enhance the lives of terminally ill and chronically handicapped children in our listening areas ages 5 through 12, by taking them & their entire family on a once in a life time trip to Disney World. 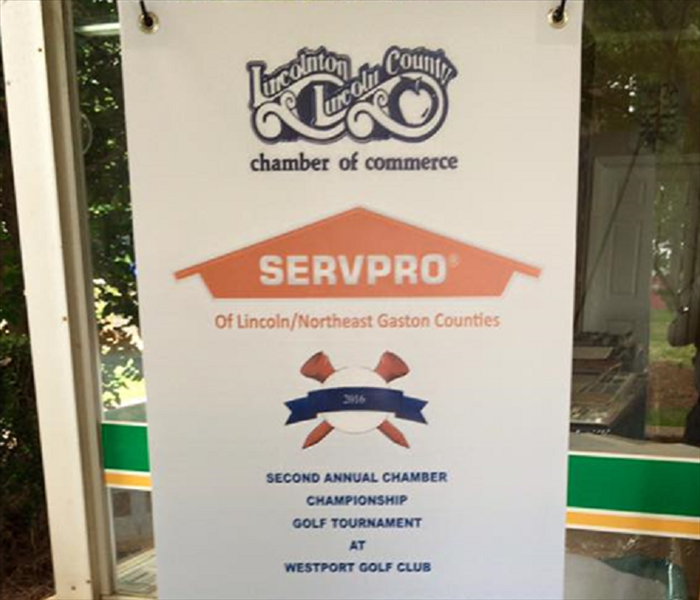 SERVPRO of Lincoln and Northeast Gaston Counties loves to get involved! We sponsored the Lincoln County Chamber of Commerce's 2nd Annual Golf Tournament and had a wonderful time. J.T Tolin, Brett Hicks and their wives pitched in with Habitat for Humanity last weekend. 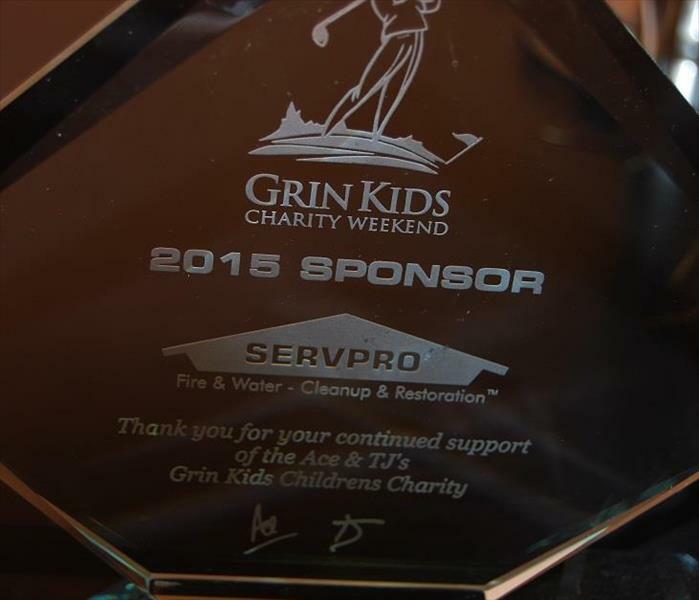 Thanks for putting the SERVPRO spirit into action guys! 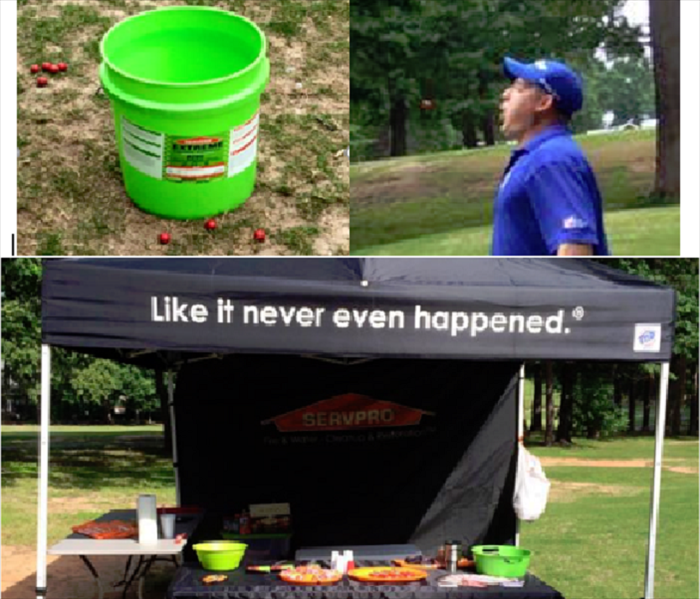 We are bursting with pride at SERVPRO of NW Charlotte this month. 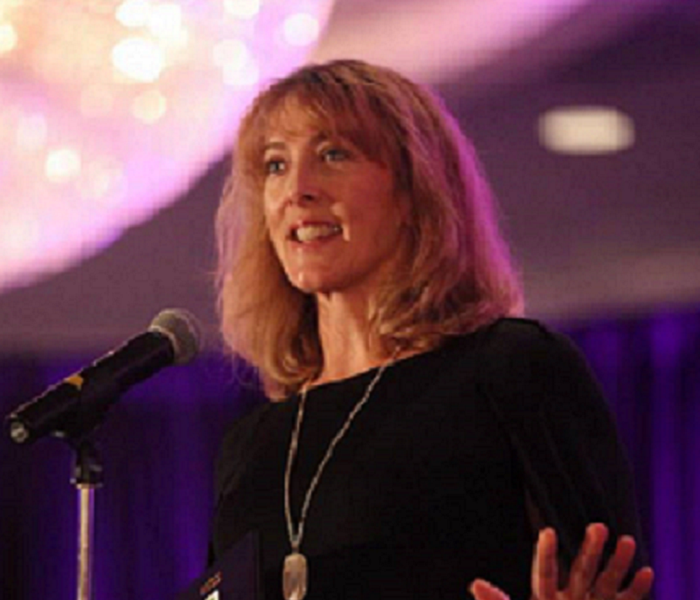 Our owner, Penny Benkeser, was given a 2016 Women in Business Award by the Charlotte Business Journal! In her remarks, she spoke about the greatest lesson she has learned as a business woman. 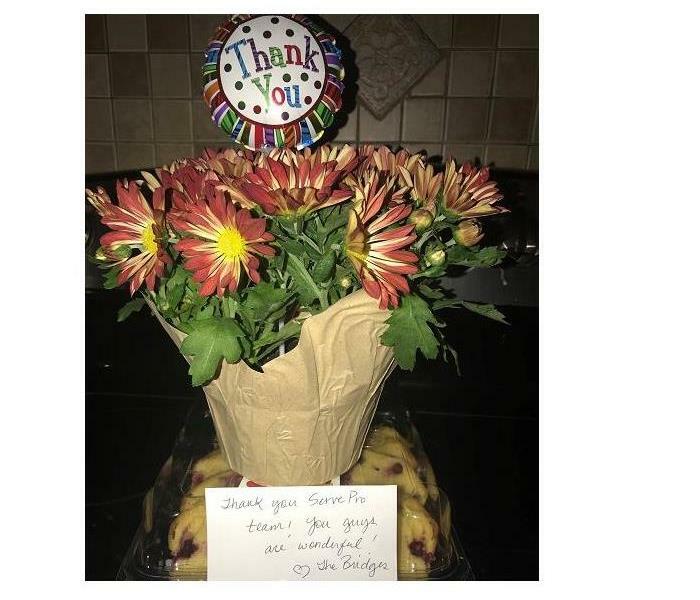 "I have worked hard to get the right employees in the right jobs. The capability of your team is the capability of your company."